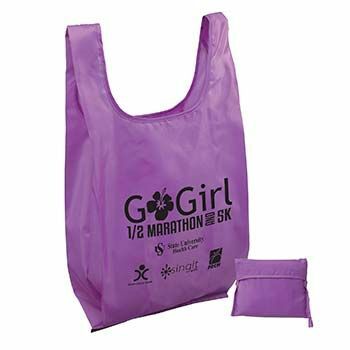 Our Imprinted Non-Woven T-shirt bags are made from durable, reusable, and recyclable material. 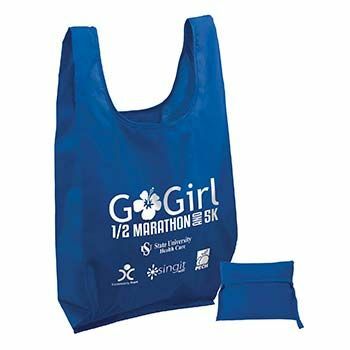 From a marketing perspective, our consolidated bags are the perfect option for clothing stores. 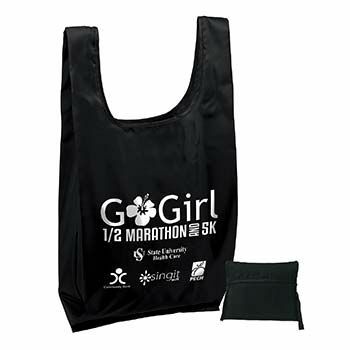 You can customize the bag with your choice of text, design, and logo. The unique t-shirt design of our bags will prevent people from throwing them away, as they will be keen on using it for storage. 12 X 7 X 23"
Do you want to provide your customers bags they can reuse again? 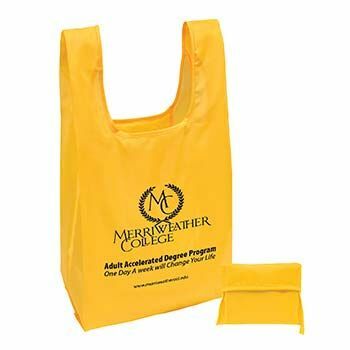 If you do, our courier bags, made from durable polyester, will fulfill your marketing goals. 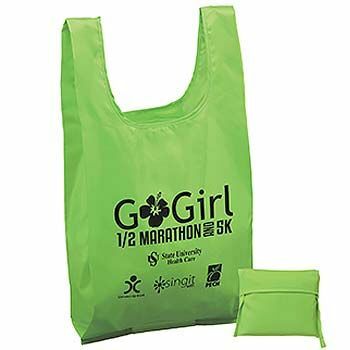 Since your customers are more likely to reuse the bag for some other purpose, your brand will receive more exposure each time they use it. That is not all, but your reputation amongst your customers will also increase. By using a high quality bag, you show them that presentation and packaging matters to you.